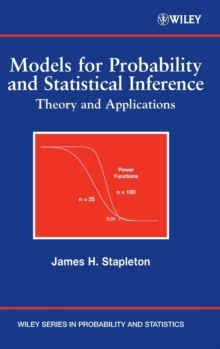 Praise for the First Edition "This impressive and eminently readable text ...[is] a welcome addition to the statistical literature." -The Indian Journal of Statistics Revised to reflect the current developments on the topic, Linear Statistical Models, Second Edition provides an up-to-date approach to various statistical model concepts. The book includes clear discussions that illustrate key concepts in an accessible and interesting format while incorporating the most modern software applications. This Second Edition follows an introduction-theorem-proof-examples format that allows for easier comprehension of how to use the methods and recognize the associated assumptions and limits. 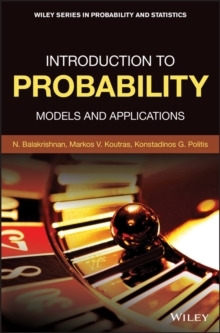 In addition to discussions on the methods of random vectors, multiple regression techniques, simultaneous confidence intervals, and analysis of frequency data, new topics such as mixed models and curve fitting of models have been added to thoroughly update and modernize the book. 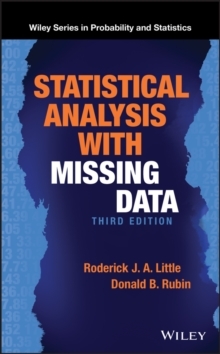 Additional topical coverage includes: An introduction to R and S-Plus(r) with many examples Multiple comparison procedures Estimation of quantiles for regression models An emphasis on vector spaces and the corresponding geometry Extensive graphical displays accompany the book's updated descriptions and examples, which can be simulated using R, S-Plus(r), and SAS(r) code. Problems at the end of each chapter allow readers to test their understanding of the presented concepts, and additional data sets are available via the book's FTP site. 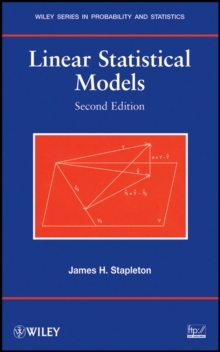 Linear Statistical Models, Second Edition is an excellent book for courses on linear models at the upper-undergraduate and graduate levels. 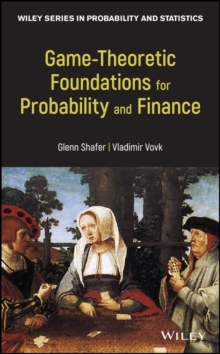 It also serves as a comprehensive reference for statisticians, engineers, and scientists who apply multiple regression or analysis of variance in their everyday work.